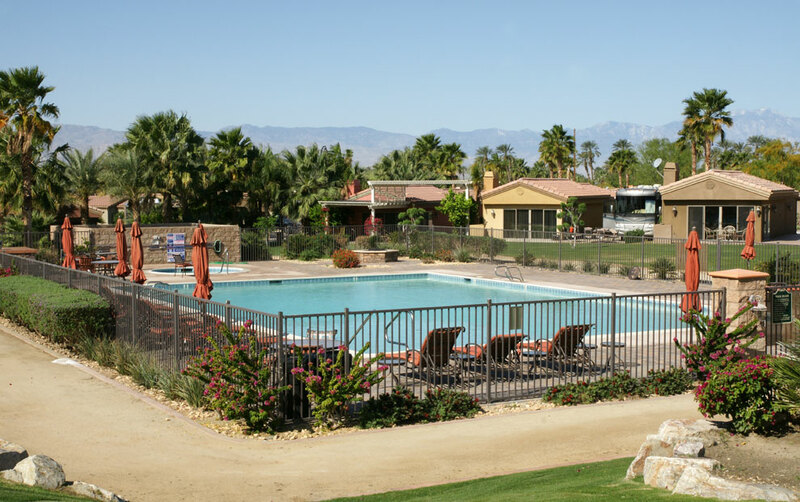 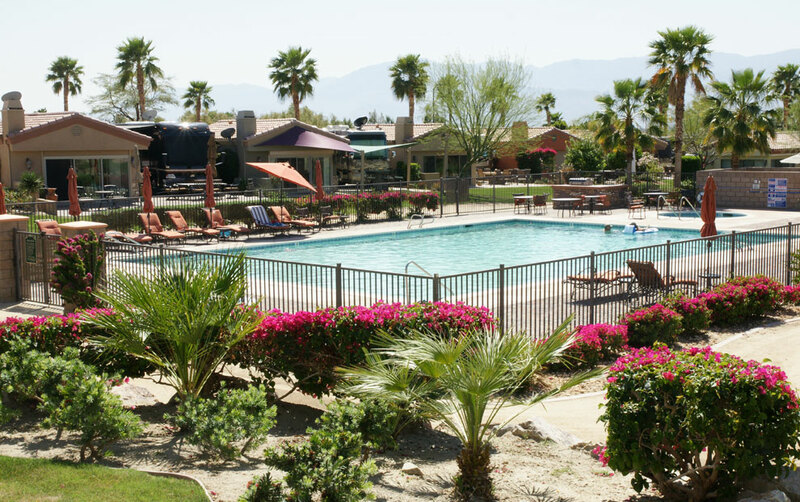 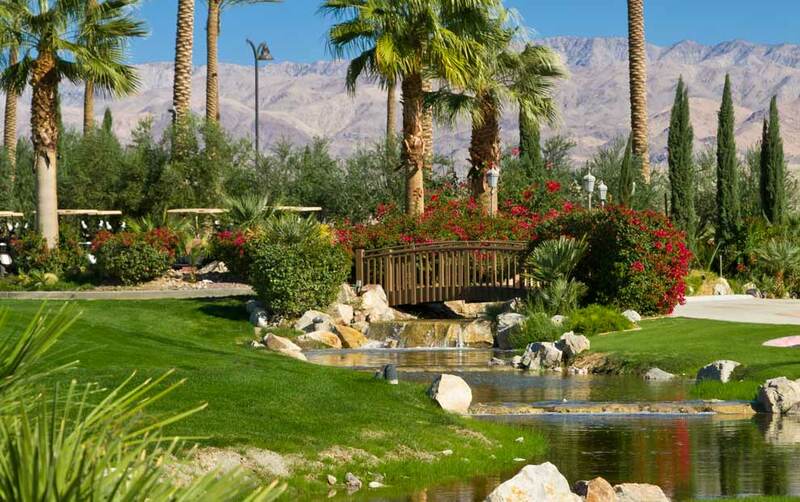 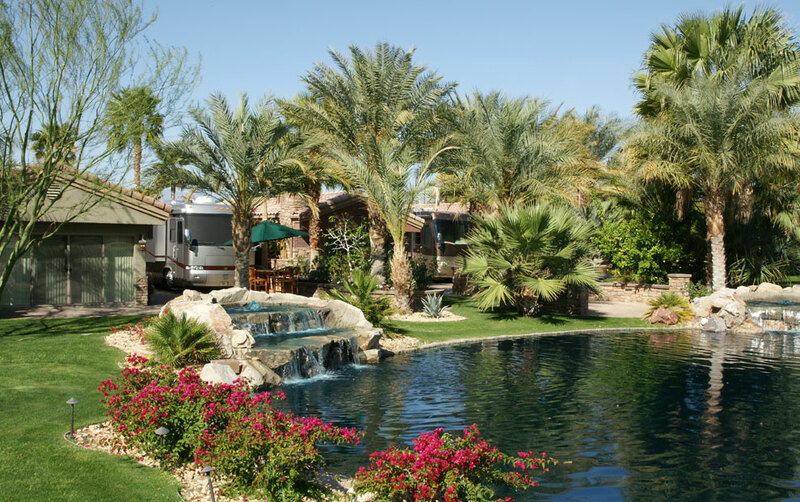 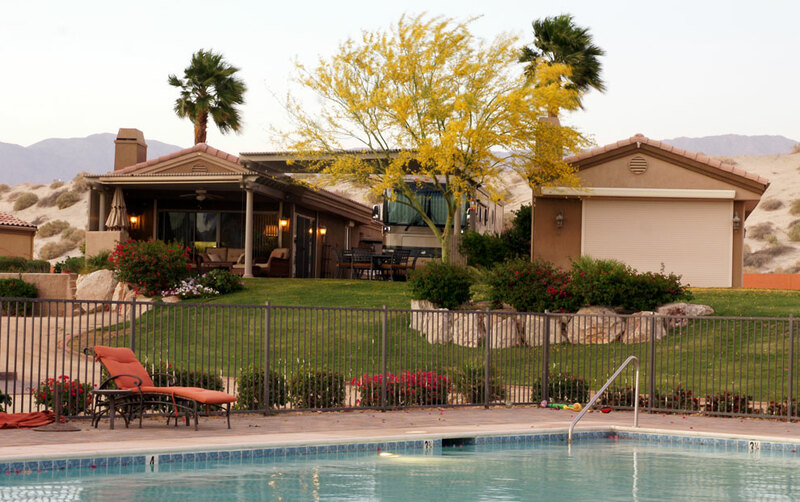 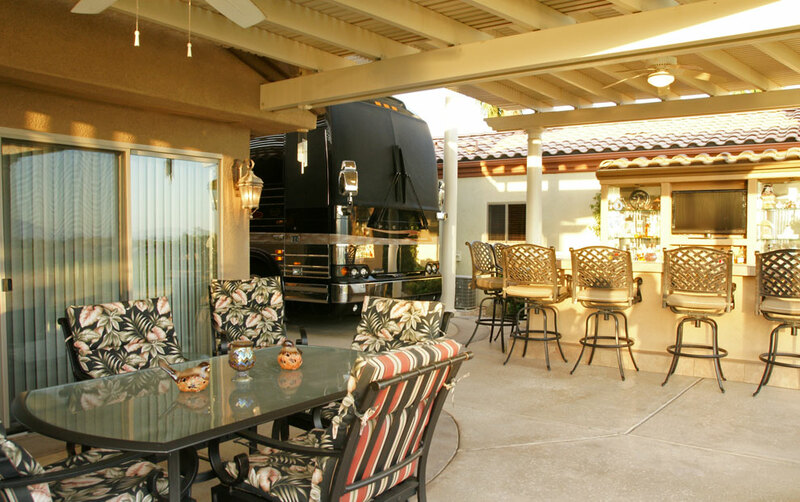 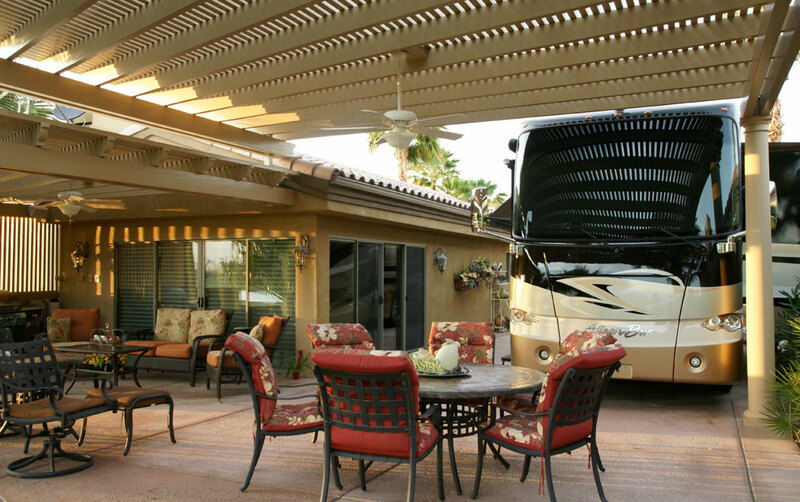 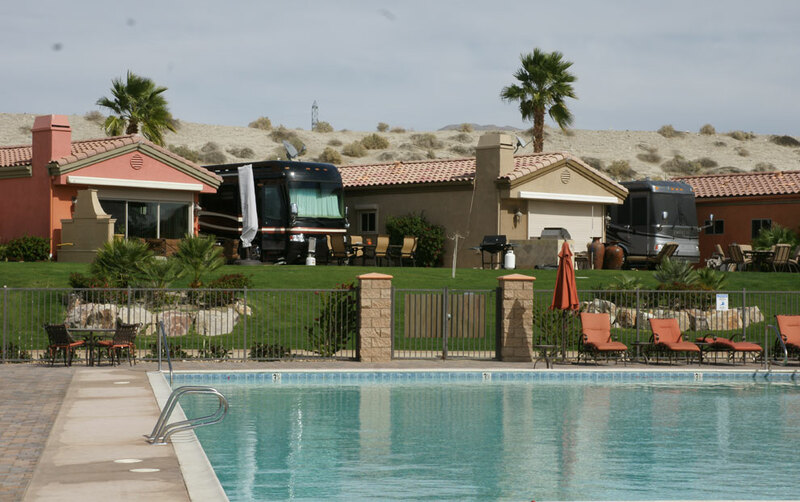 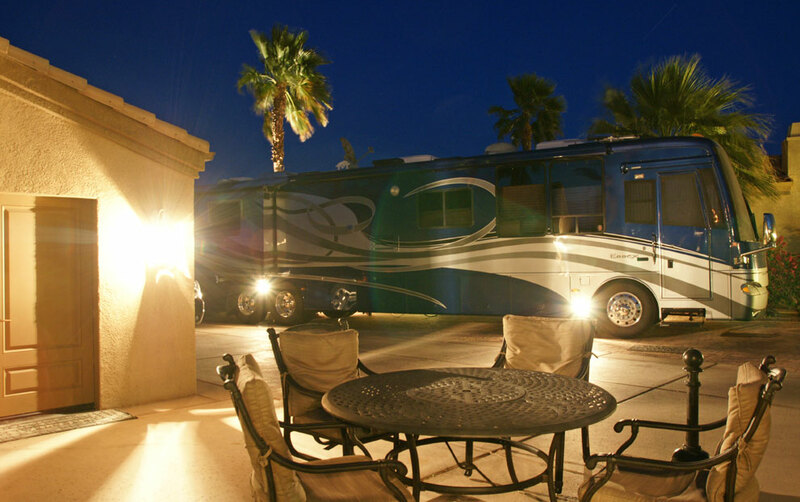 The Vineyards Luxury Motor Coach RV Resort is located in the heart of the Coachella Valley (near the Palm Springs area) in the beautiful state of California. 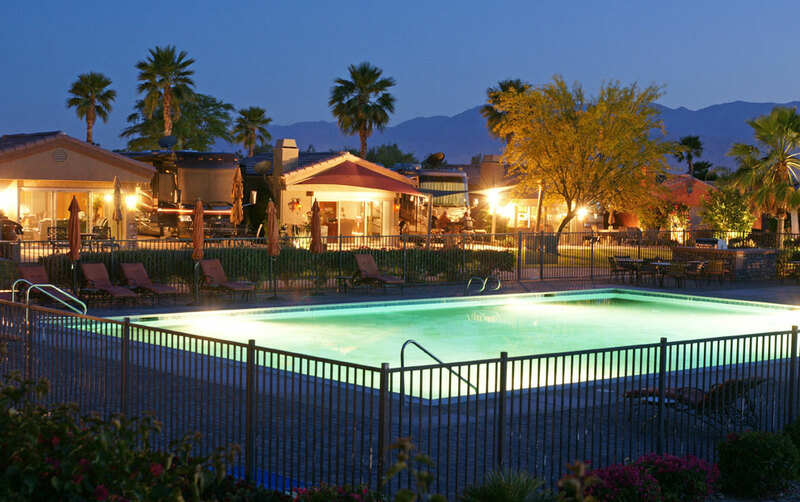 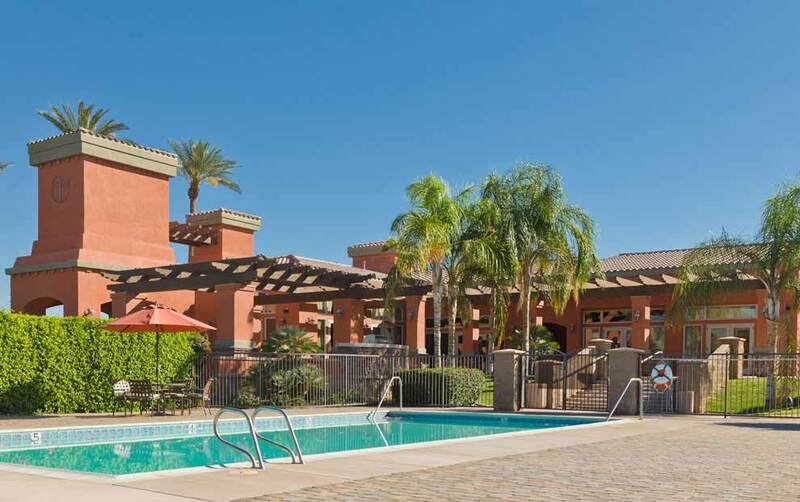 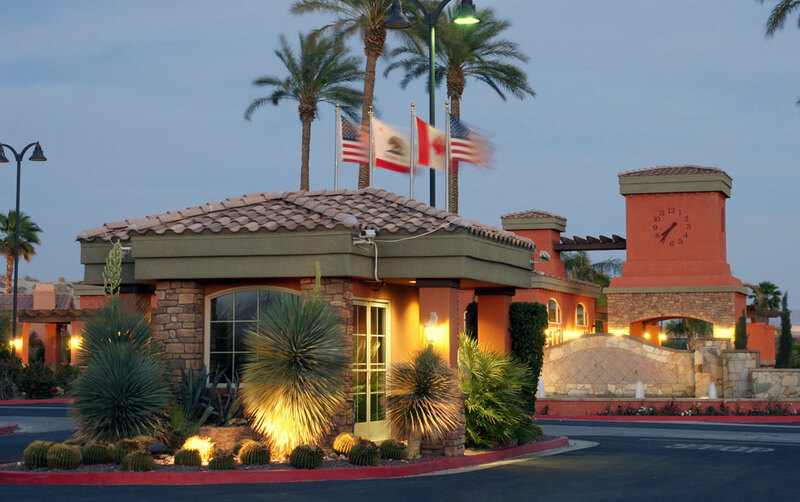 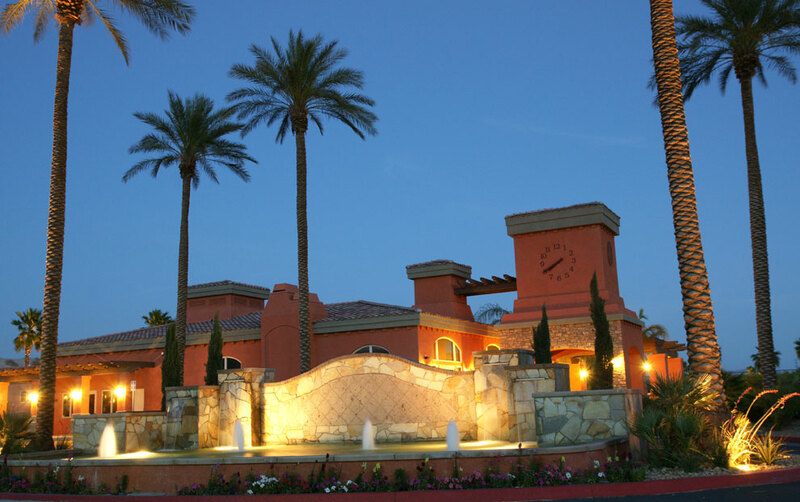 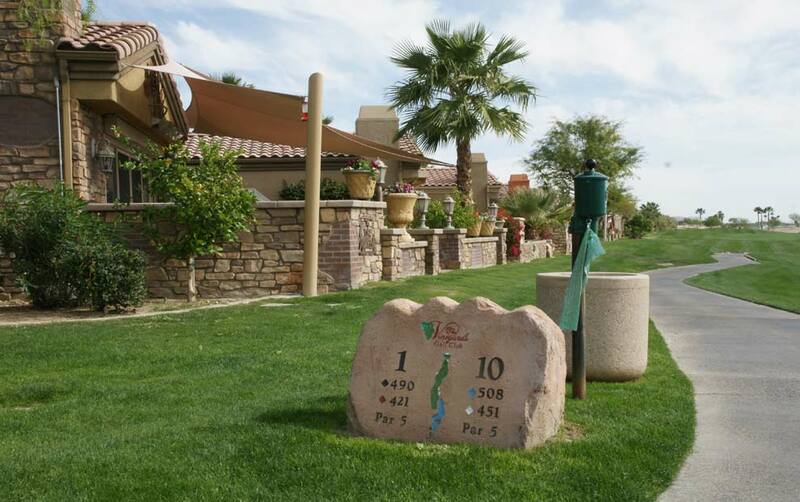 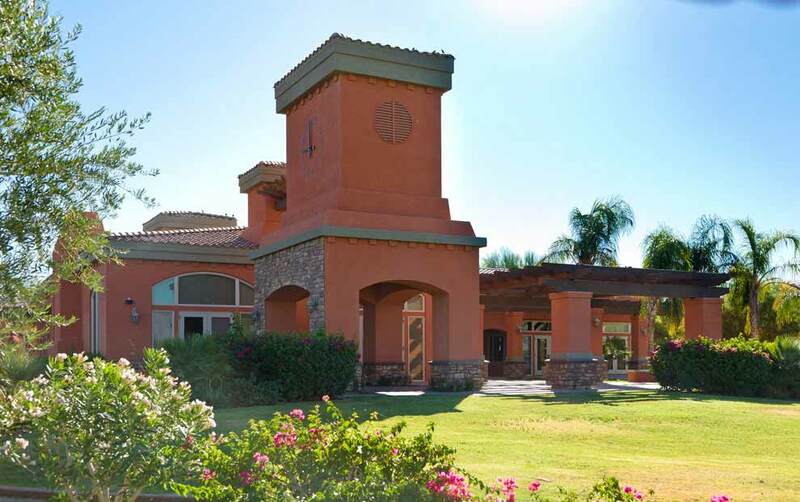 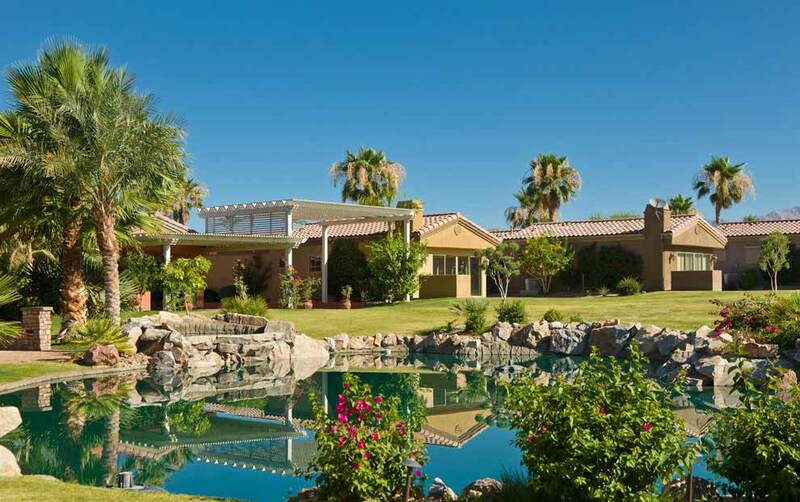 Conveniently located one half-mile north of the I-10 on Dillon Road, your luxury resort destination awaits. 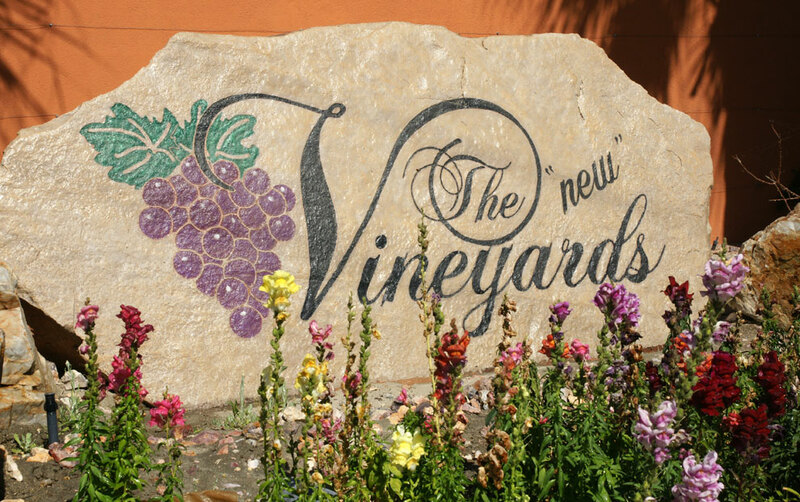 The Vineyards is much more than an RV park. 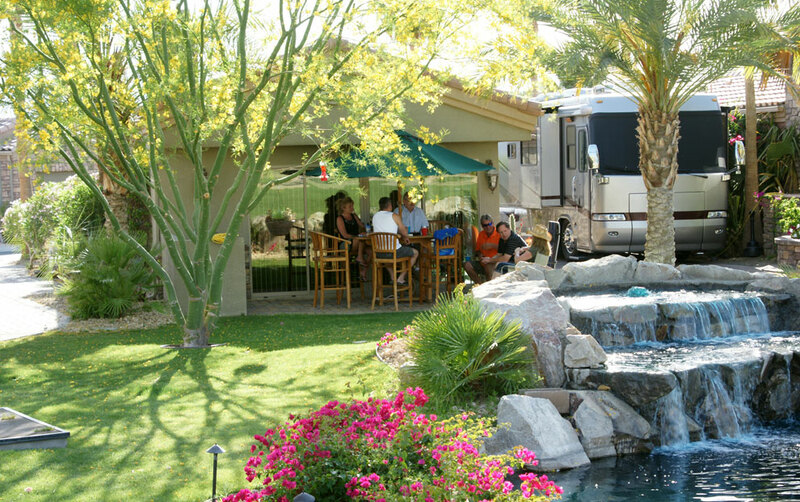 The motor coach resort is surrounded by majestic mountain views, lush greenery, meticulous landscaping and many superb water features. 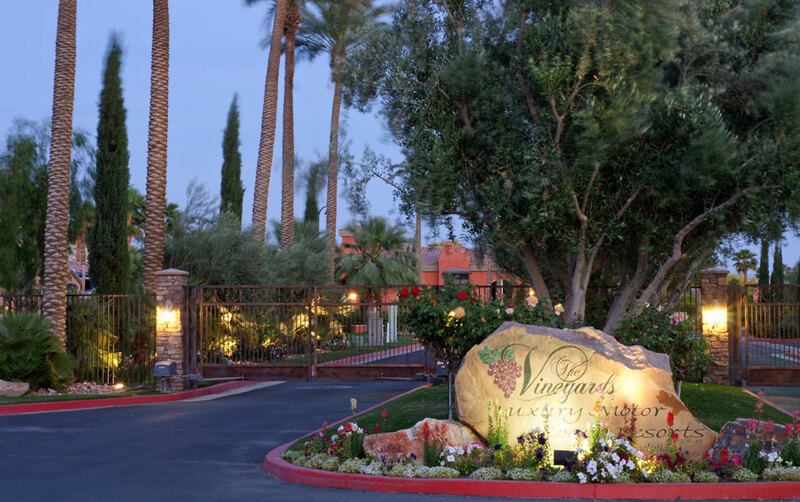 The Vineyards Motor Coach Resort boasts 69 lots in Phase I, and some of these are still available for sale or lease by the developer. 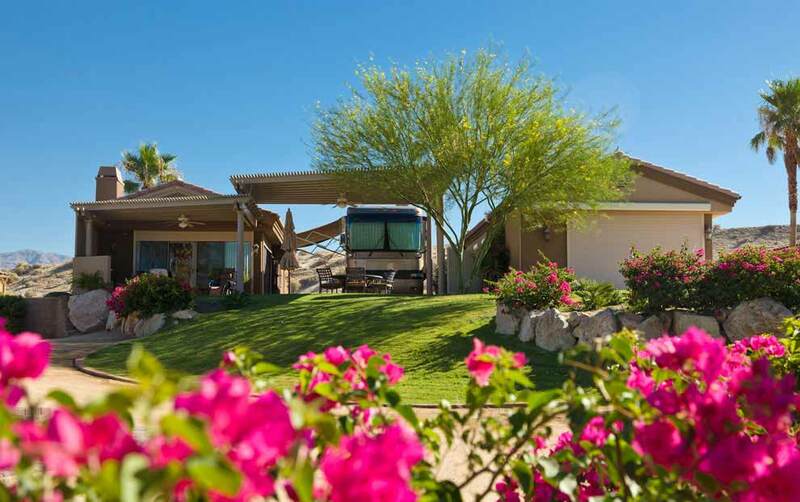 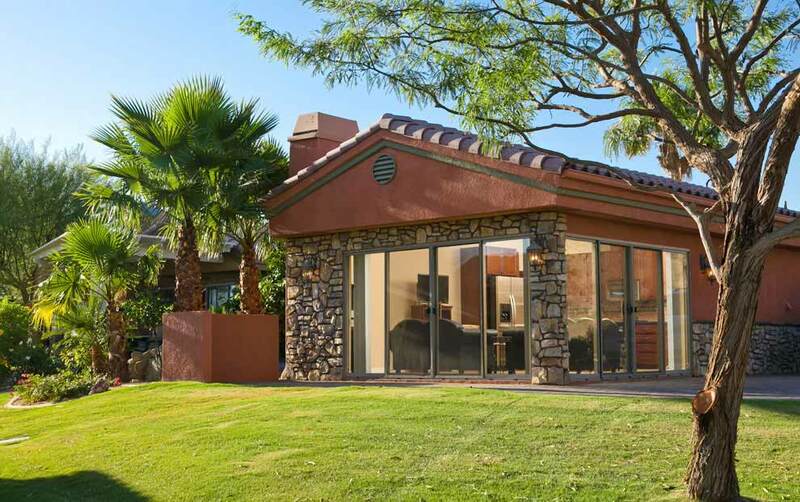 Each available lot comes with its own upscale Casita, motor coach pad (to accommodate a Class A motor coach, minimum 35 feet in length) and ample room for patio/outdoor entertaining. 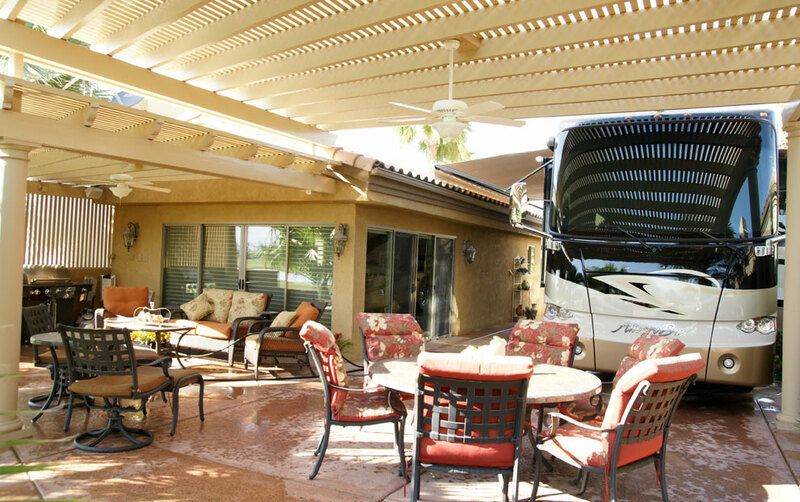 Currently featured by the owner (for sale only) at the motor coach resort are Plan 2 and Plan 3 model Casitas. 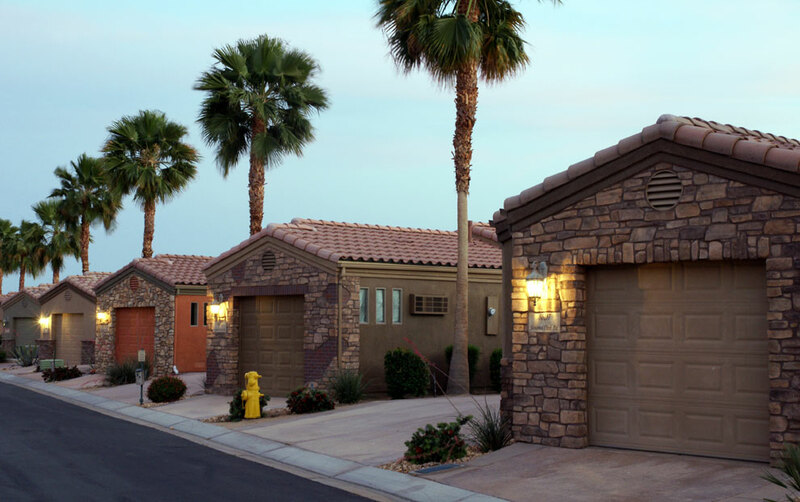 Plan 3 Casitas are larger, approximately 1045 square feet, and feature an extra room for a den or office. 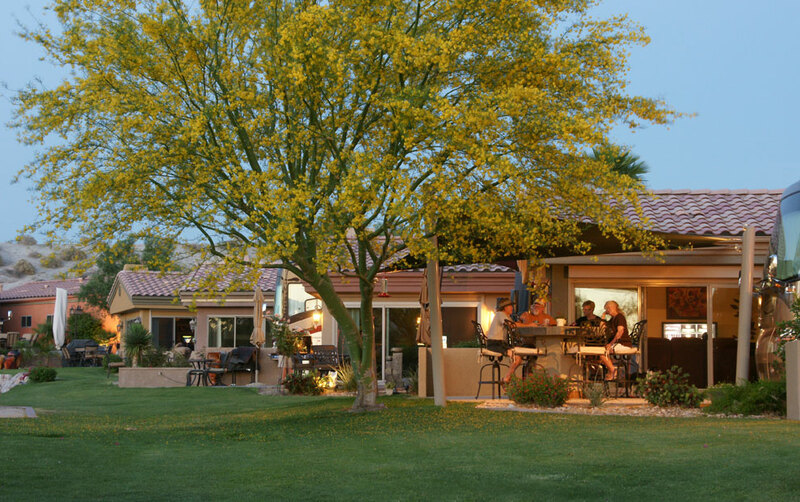 Plan 2 Casitas are approximately 945 square feet. 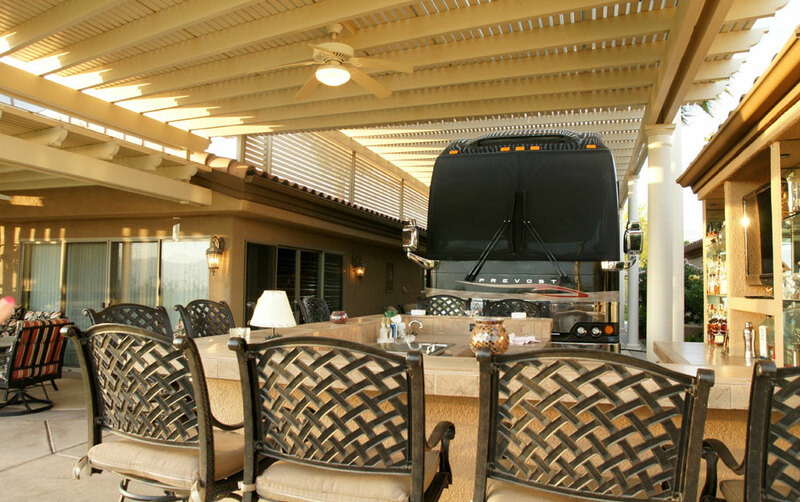 Whichever model you prefer, you will certainly be impressed by the quality of materials and craftsmanship used to build these luxury accommodations. 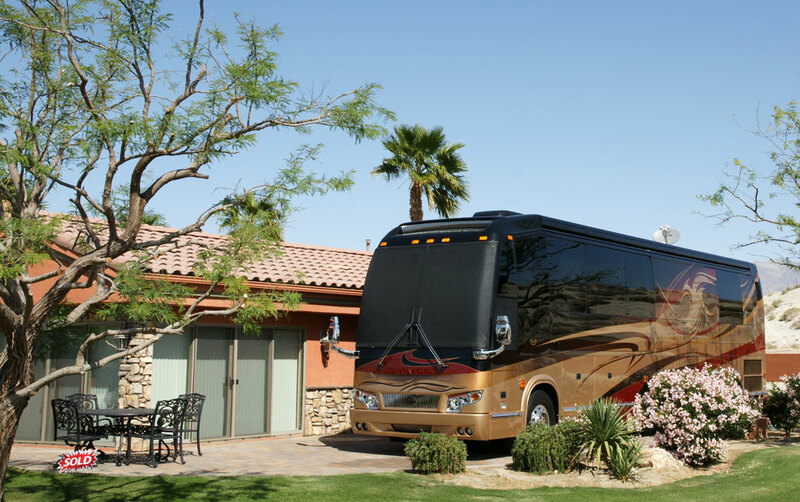 Enjoy picturesque sunsets and breathtaking views of the pristine mountains from the motor coach resort at your very own Casita as you sip your morning coffee. 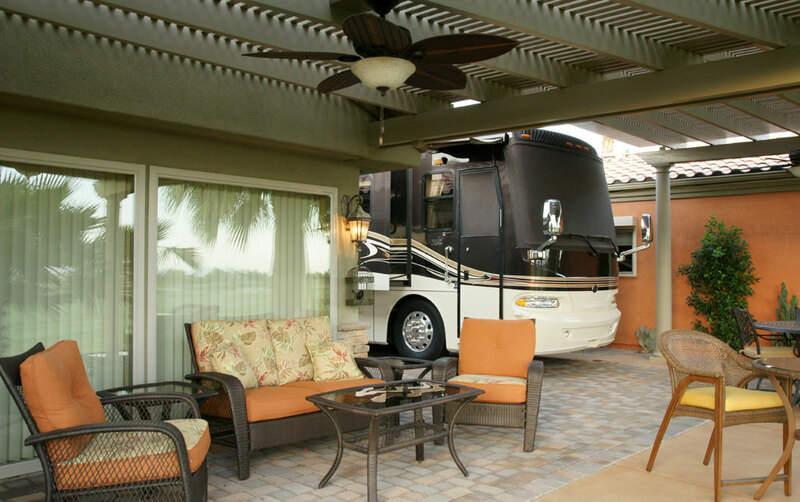 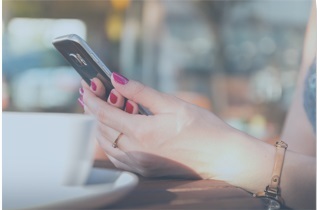 The Vineyards Luxury Motor Coach RV Resort makes a fabulous home or rental. 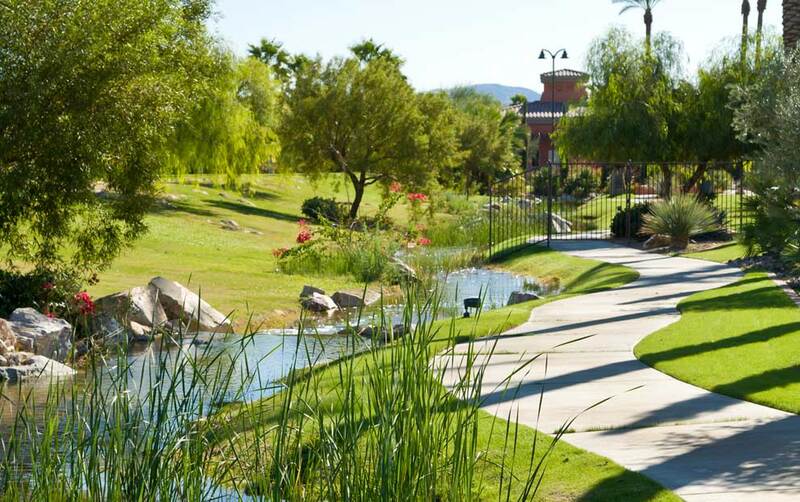 All your future lot requires is you!